The fort is origin for the river Pravara / Amrutvahini . The Bhandardara dam is built on this river. 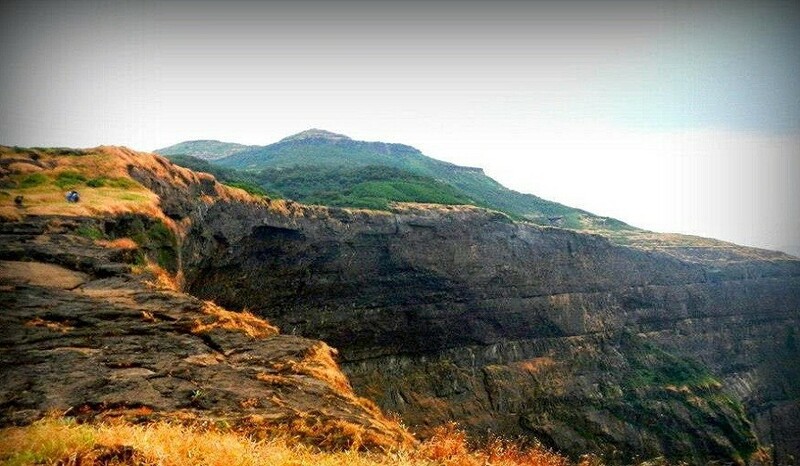 Ratangad has a natural rock peak with a cavity in it at the top which is called ‘Nedhe’ or ‘Eye of the Needle’; formed by natural erosion, it is big enough to accommodate a group of ten people and the view of the entire region from here is absolutely amazing. Ratangad was captured by Chhatrapati Shivaji Raje Bhosle and was one of his favorites. 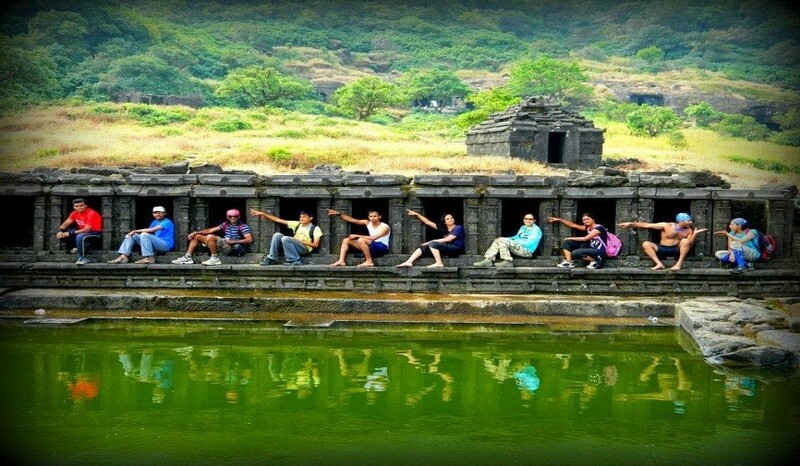 Ratangad, a jewel fort of Sahyadris has conventionally said to have 2 routes. One, from Ratanwadi village via Ganesh Darwaja and the other from Samrad village via Trimbak Darwaja. 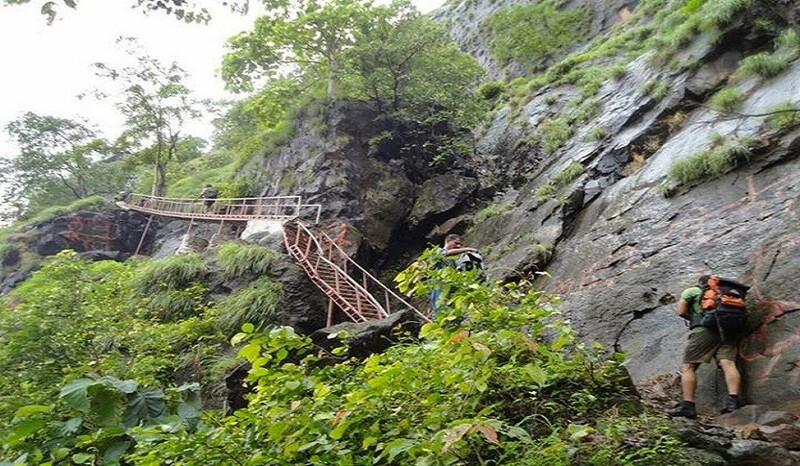 We will be climbing the fort from Trimbak Darwaja & will be descending via Ganesh Darwaja. 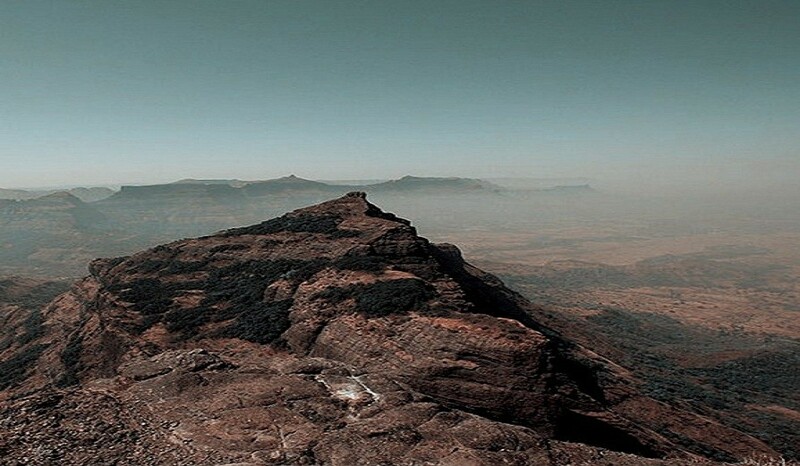 Harishchandragad: The fort is quite ancient, considered to be from the medieval period. The Great sage Changdev (one who wrote the epic Tatvasaar), used to meditate here in 14th century. The caves are also from the same period. 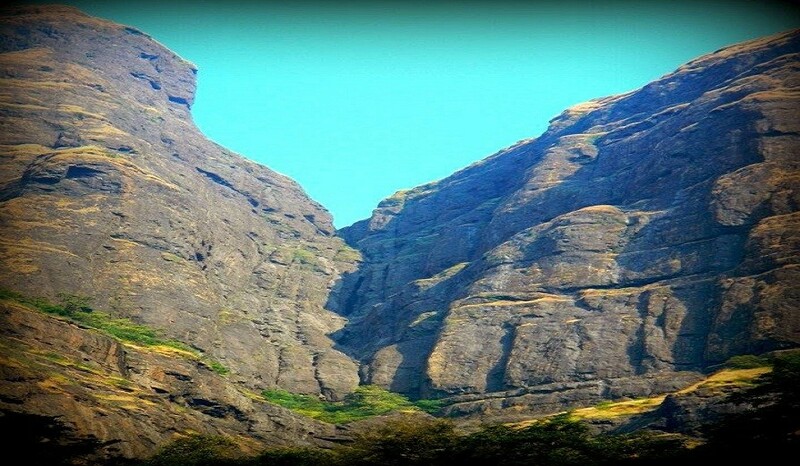 Harishchandragad was captured by the Marathas in 1747 from the Moguls. Meeting Point Kasara Railway Station at 01.20 am. You are requested to board the Kasara Local Train from your respected stations. Reach Ratanwadi Village by Pvt Vehicle by 03:00 am. Back Journey till Kalyan by ST bus / Pvt Vehicale.